Our innovative facility focuses on the restoration of mobility and function combined with maintenance protocols for an overall healthier approach to life. 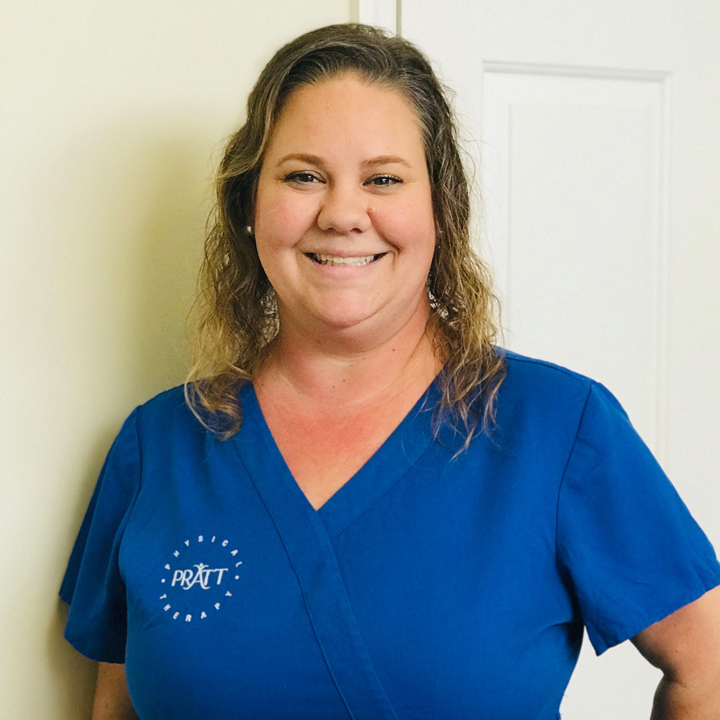 Dr. M. Ashton Pratt has a Doctorate of Physical Therapy from the Medical University of South Carolina with additional training in specialty areas including Vestibular, Post Mastectomy Lymphedema, Fibrotic and Scar tissue manipulation. She has a significant interest and clinical training in Sports Injury Rehabilitation with emphasis in manual based rehabilitation including state of the art Vibrastim. 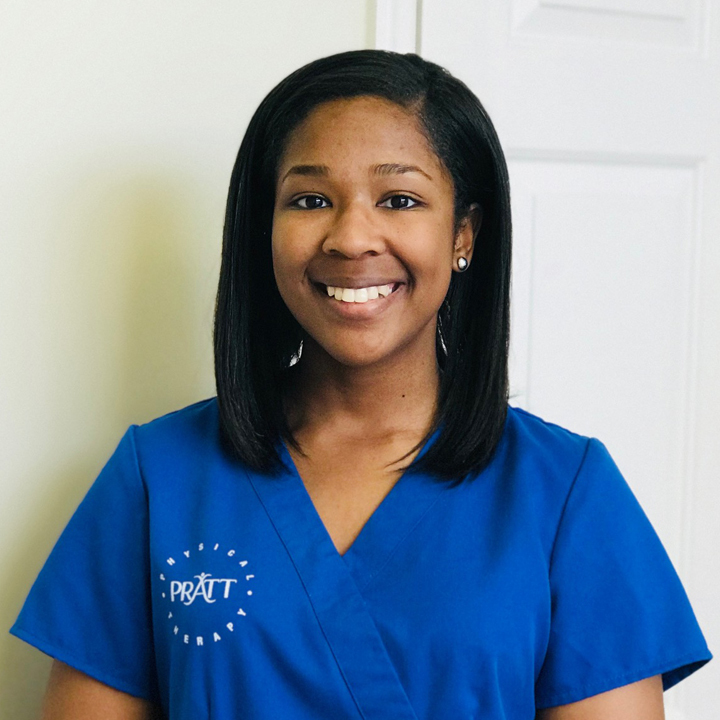 Dr. Pratt understands and is acutely aware of lower body biomechanics & the rehabilitation process secondary to being a collegiate athlete at University of South Carolina. 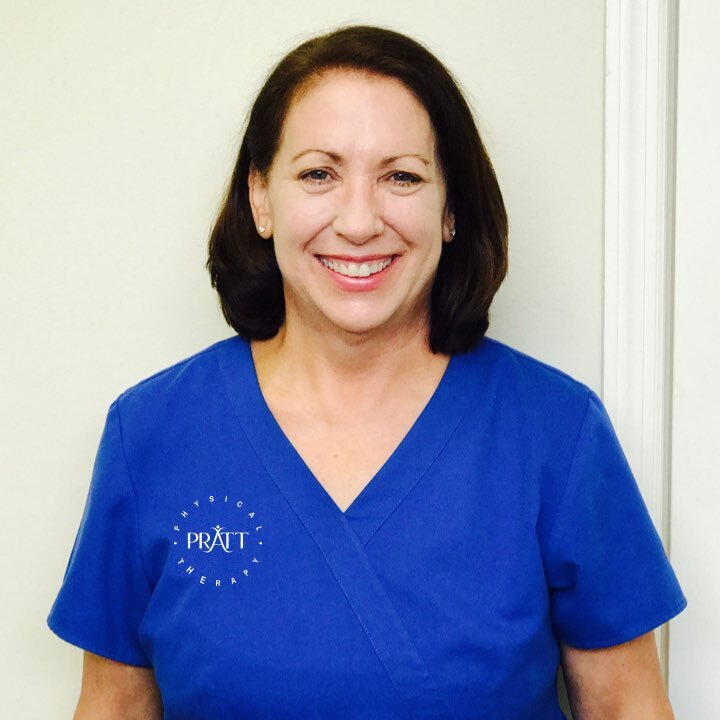 Maureen has an extensive background in physical therapy with 14 years of experience including the Naval Base Clinic. Maureen is diligent, demands excellence, and ensures that each and every patient receives the best quality of care during their rehab. In her free time, Maureen enjoys kayaking and exploring Pinterest for new home projects! Rachel attended the Athletic Training Program at University of South Carolina graduating in 2014. She is a recent PTA graduate of Orangeburg Technical College and is in the process of obtaining her licensure. Rachel enjoys basketball and collegiate sports, especially updating Dr. Pratt on ESPN highlights. 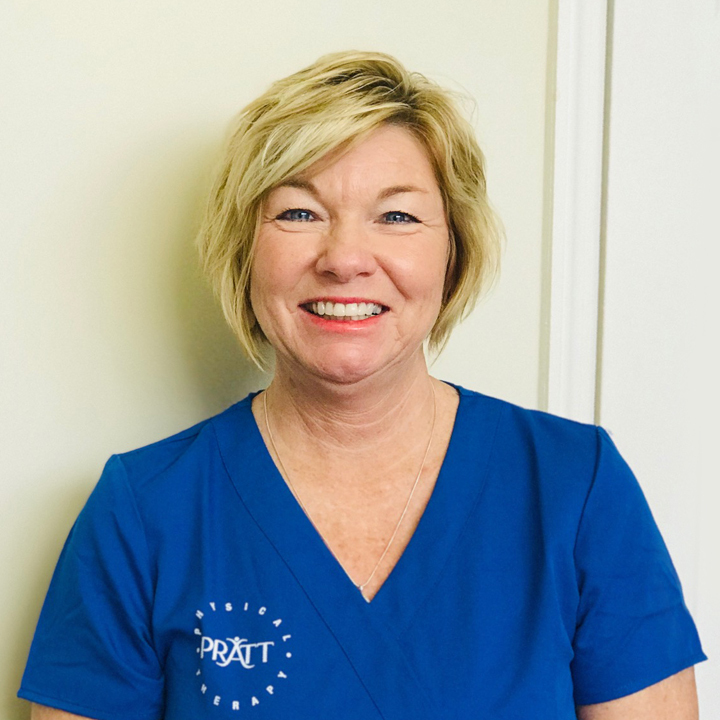 Sheila currently resides in Lake City, SC with over 15+ years of experience in the health industry, and has been working with Dr. Pratt since 2012. 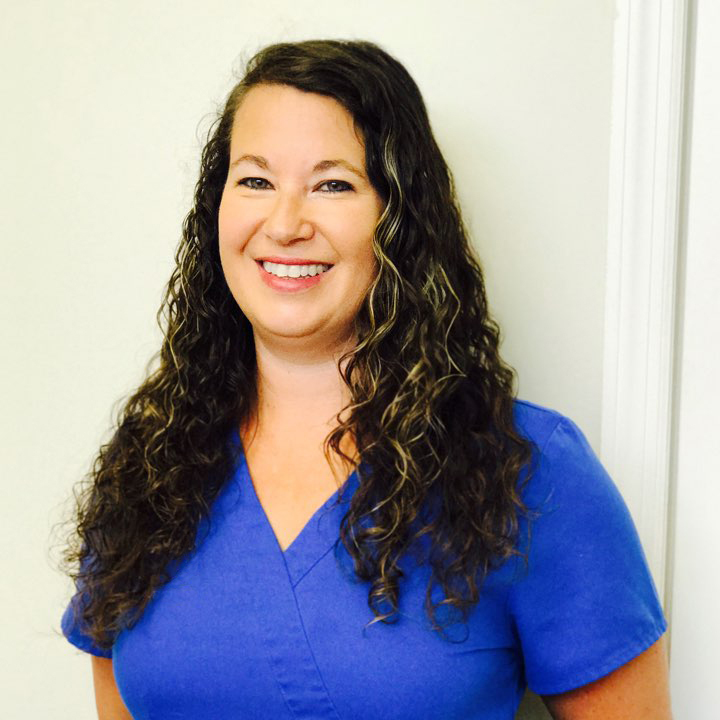 Sheila is an expert in billing and accounting for medical offices across the Tri- County area. During her time off, she enjoys traveling, reading, and spending time with her family. 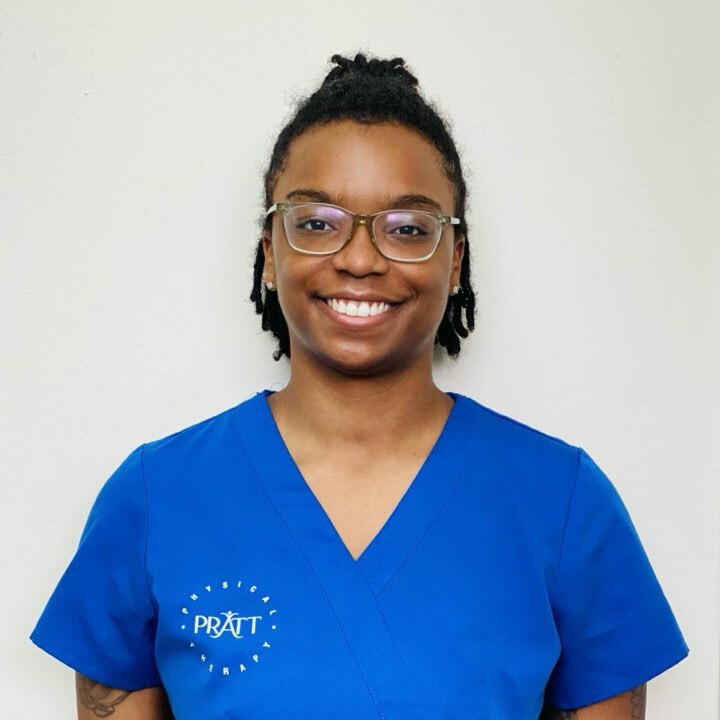 Natasha is part of the front office staff at Pratt Physical Therapy. She has worked in the medical field for numerous years taking care of patients as the first point of contact for facilities. When Natasha is out of the office, she can be found spending time at the lake in Eutawville or with her two daughters in Charleston. 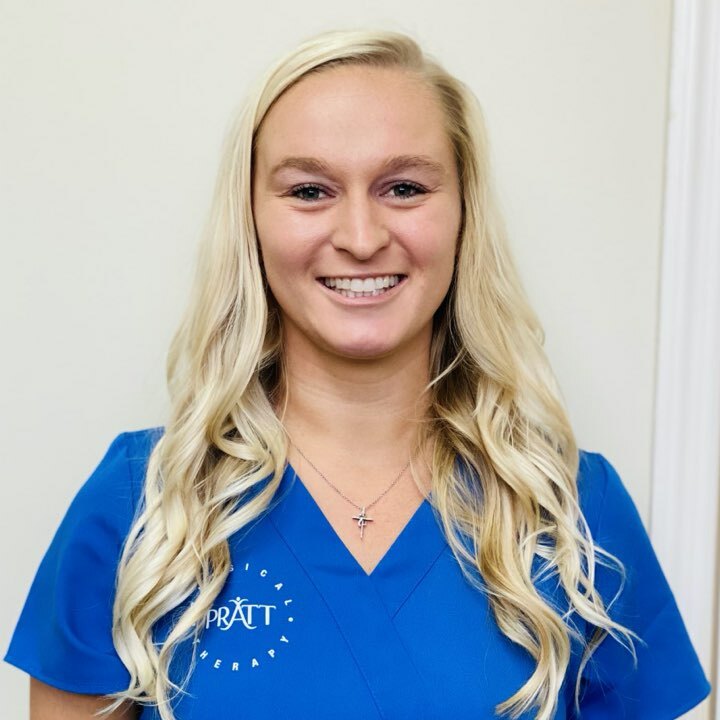 Ashley has recently joined the Pratt Physical Therapy team as account manager for the facility. 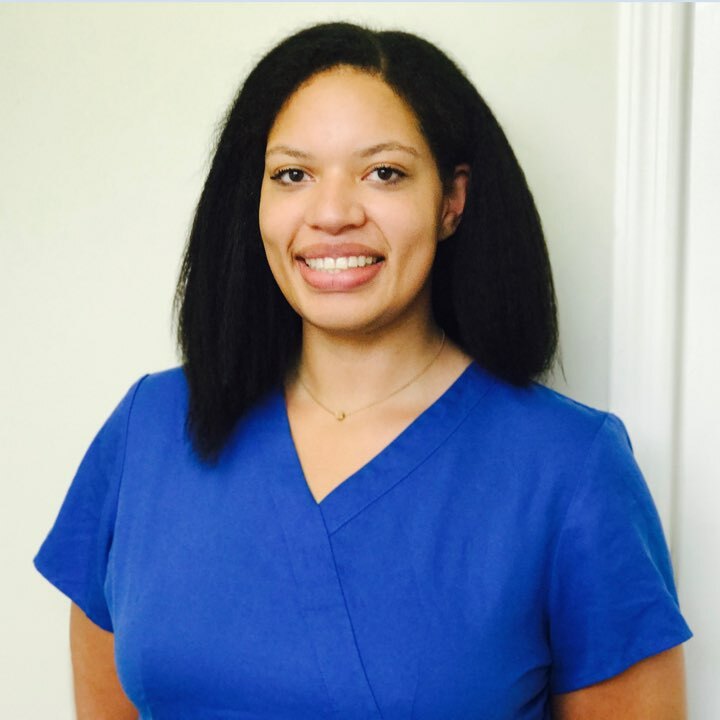 When Ashley is not in the office, she is working at MUSC as a full time nurse. During her time off, she enjoys shopping at Lululemon, spending time with her Boston Terrier, Maverick, and exploring all the things to do in Charleston. 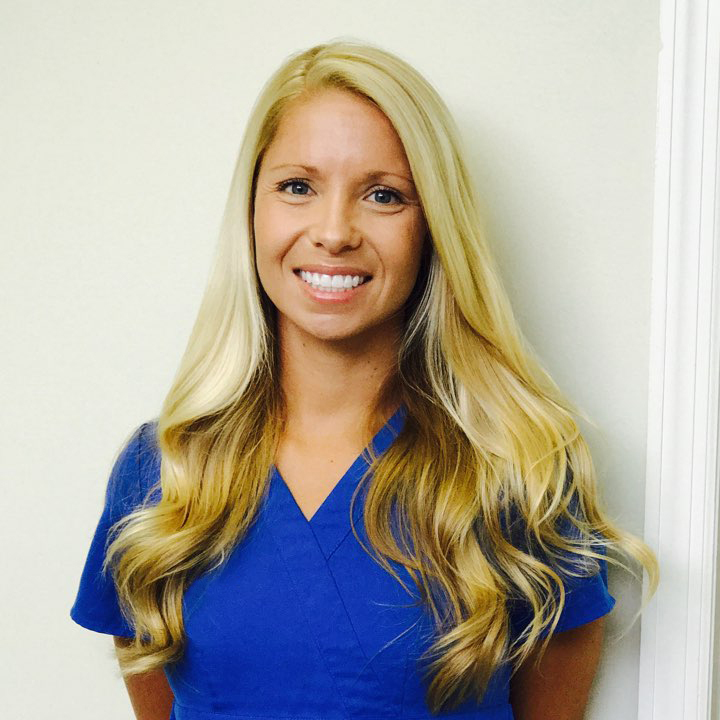 Samantha is a wife, mother, and business owner who has recently found a love for the physical therapy field. She is currently enjoying obtaining real life experience in the clinic while applying to PTA school. 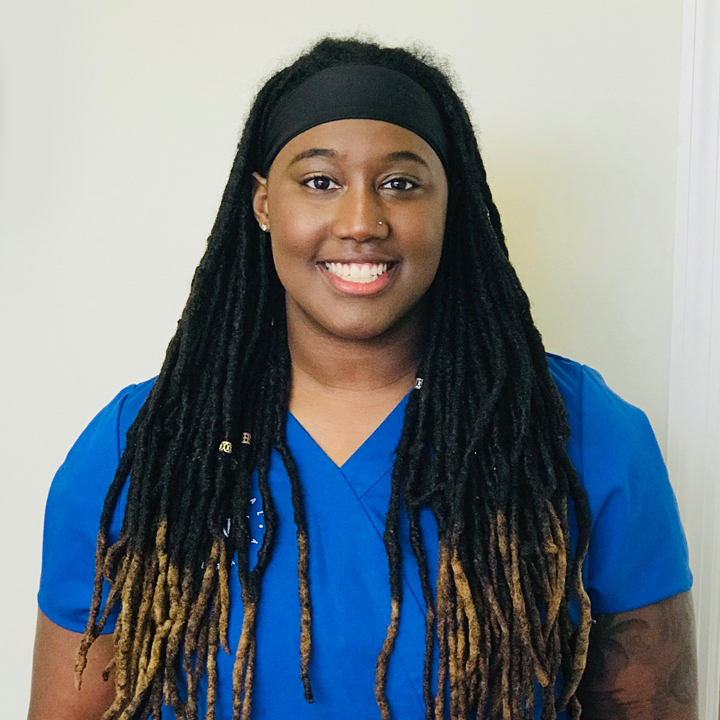 Briana recently graduated from Winthrop University and is currently in the process of being credentialed as an ATC. 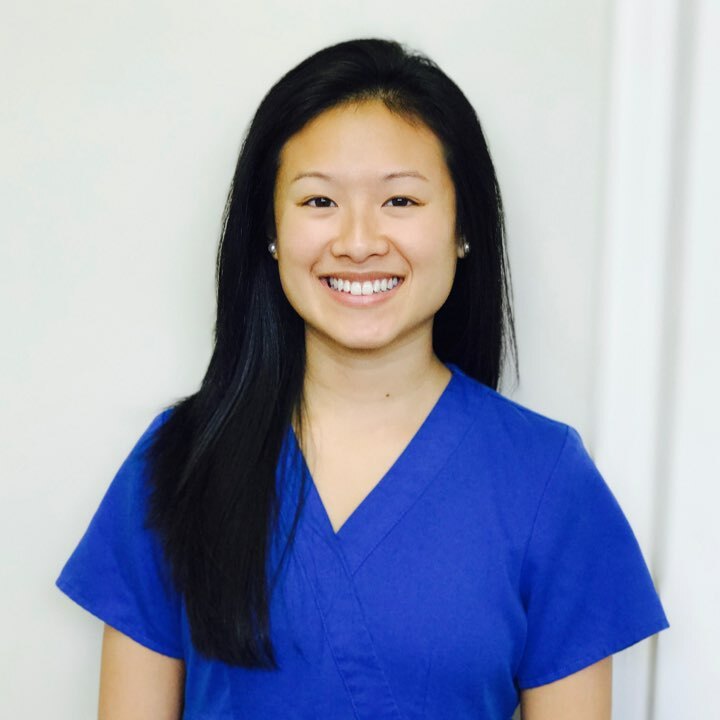 She is enjoying getting experience with patient care in hopes of pursuing her doctorate of physical therapy in the future. 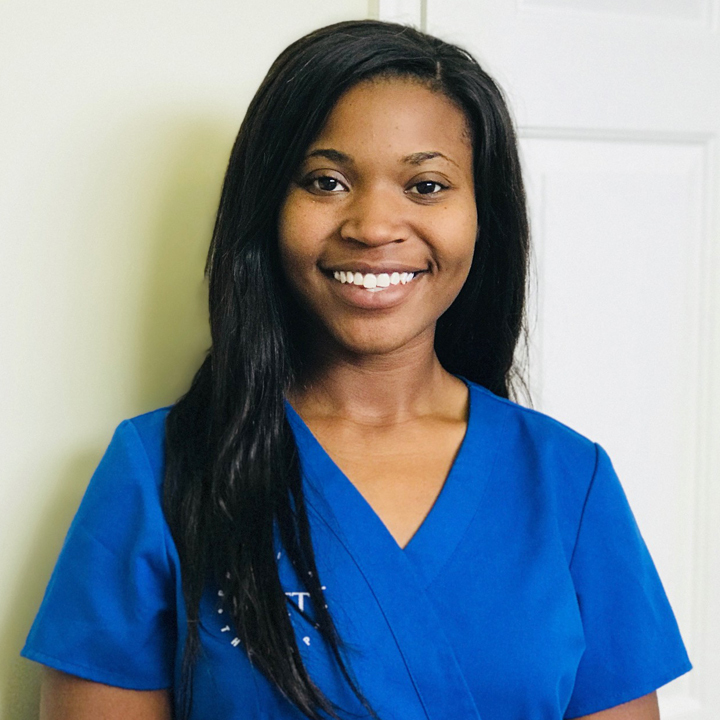 Antoinette is currently pursuing a degree in Kinesiology at Charleston Southern University with hopes to pursue a career in occupational therapy. Kayla recently graduated from Charleston Southern University with a Bachelors of Science in Kinesiology. She wishes to gain understanding and acquire additional knowledge of the PT industry to pursue future graduate schooling. Alli is a current DPT student at the University of St. Augustine. During her time off from school, Alli enjoys spending time with her family at the beach and taking care of her puppy Ava. We’d love to help you - simply fill out an appointment form and we’ll follow up to confirm your appointment.